NNData is proud to announce our Advanced/Premier Technology Partner Status with Amazon Web Services (AWS). Achieving APN Advanced/Premier Status is a recognition of the hard work our team pours into the development of NNCompass, and confidence by AWS in our approach to data management for the cloud era. Our ability to orchestrate AWS AI & Machine Learning against data either in the cloud, in hybrid environments or against secured workloads in GovCloud and C2S is a completely new take on data management, combining ETL, data ingest, data preparation, data integration and data streaming components to handle the most difficult enterprise data workflows. Customers can now apply AI/ML against "onprem" or cloud data stores to get answers to their most difficult use cases and problem sets. We look forward to continued work with the AWS teams, and together reaching our goal of bringing machine learning to the masses. 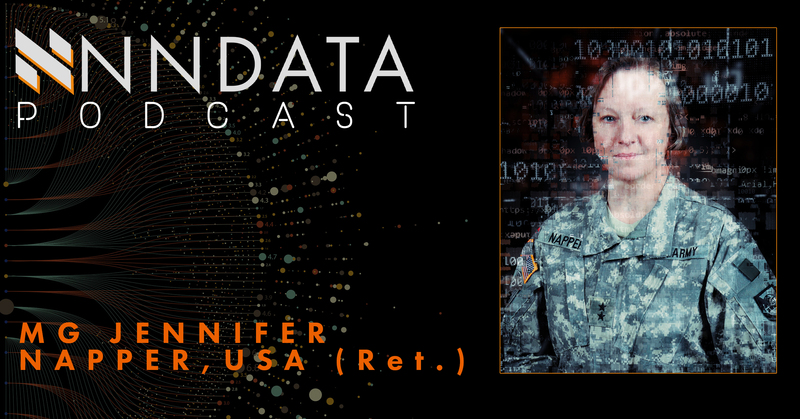 We had a chance to sit down with MG Jennifer Napper (USA, Ret. 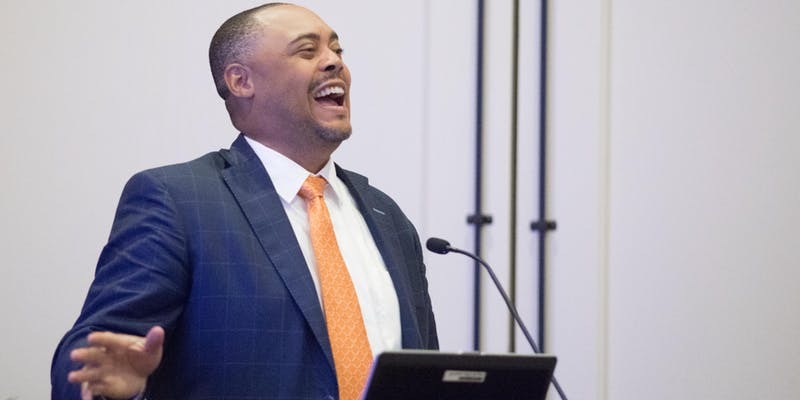 ), now VP of Cyber at Perspecta, to talk about a wide range of topics including cyber security and data management strategies. We also had the opportunity to discuss our partnership on a large scale data integration effort. 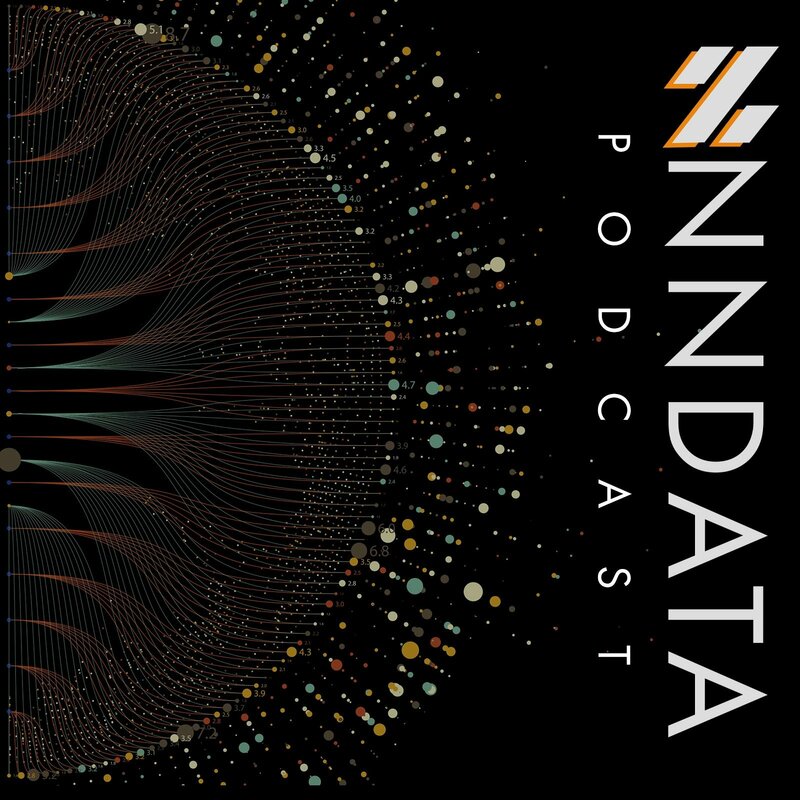 NNData teamed with Perspecta to deliver a data integration and migration strategy through our cloud-based data management software NNCompass on AWS GovCloud operating on Elastic Cloud Compute (EC2).